T.V.R. Recording Studios finishes up the mix and master for The James Carratt Project!! The James Carratt Project being mixed and mastered by T.V.R. Recording Studios!! T.V.R. 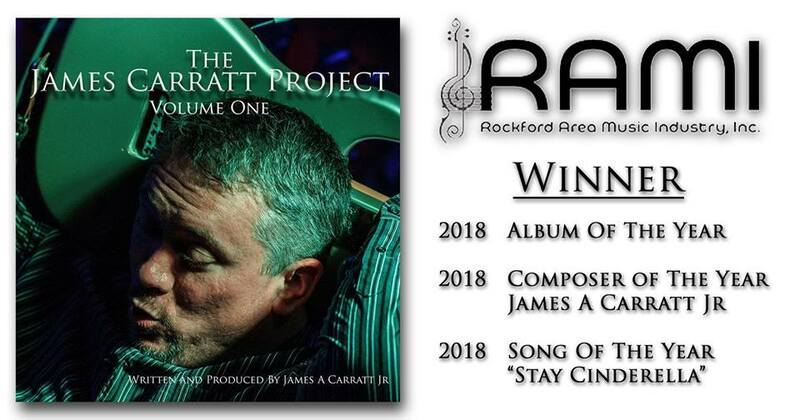 Recording Studios is mixing and mastering The James Carratt Project which is going to be a full album of music from musicians from the Midwest and Greater U.S.!! The project is turning out amazing and everyone is overjoyed with the results!! 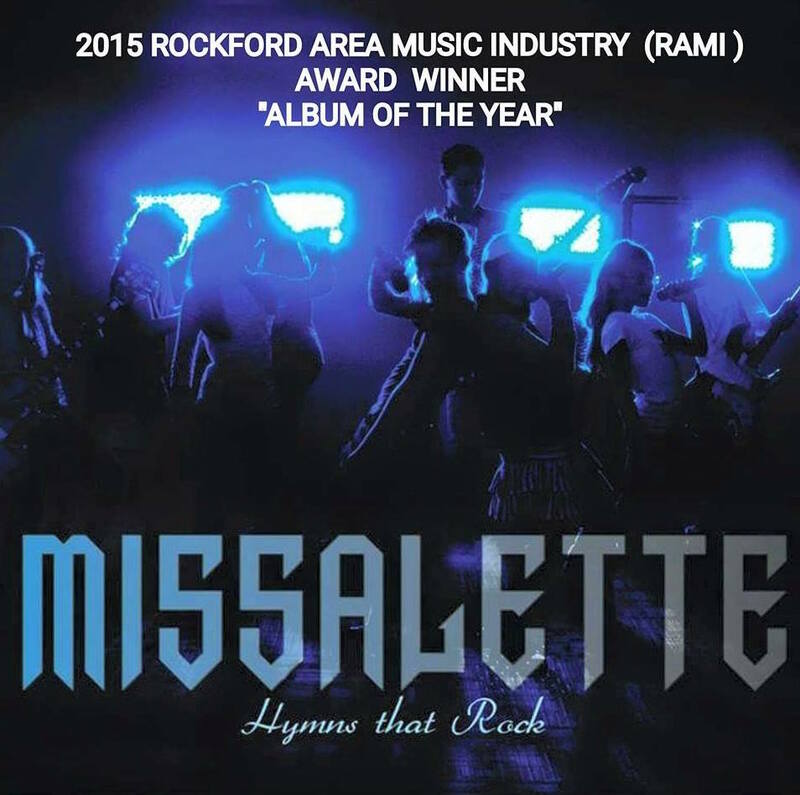 Watch for the new album to drop this Fall! !